Kasiammal Aiyappan explains her relief that SRU covered food and travel expenses for every visit so that Annamalai could regularly attend SRU facilities in Chennai and speech camps without missing any appointments. As a single mother, she would not have been able to afford these services otherwise. 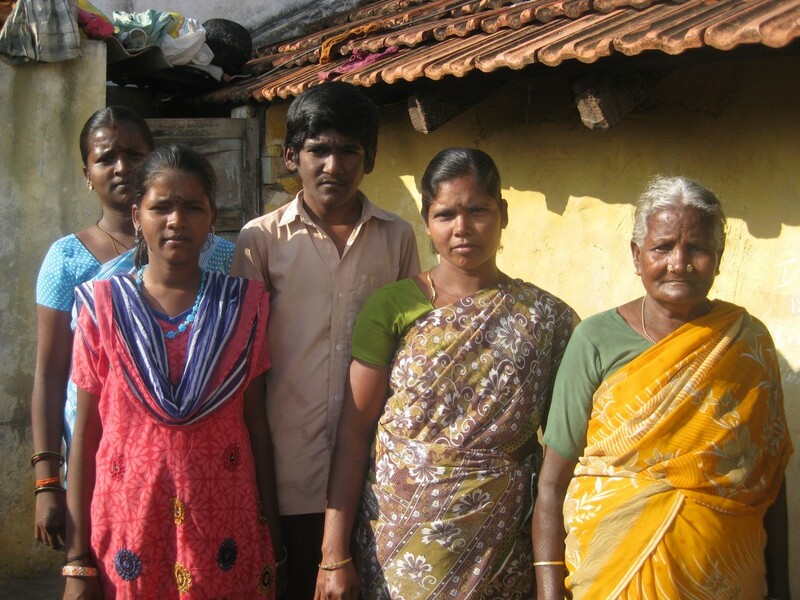 Today, Annamalai is 15 years old, has lots of friends and is doing well in school. He regularly attends SRU’s speech camps which are only 10km away from this home. 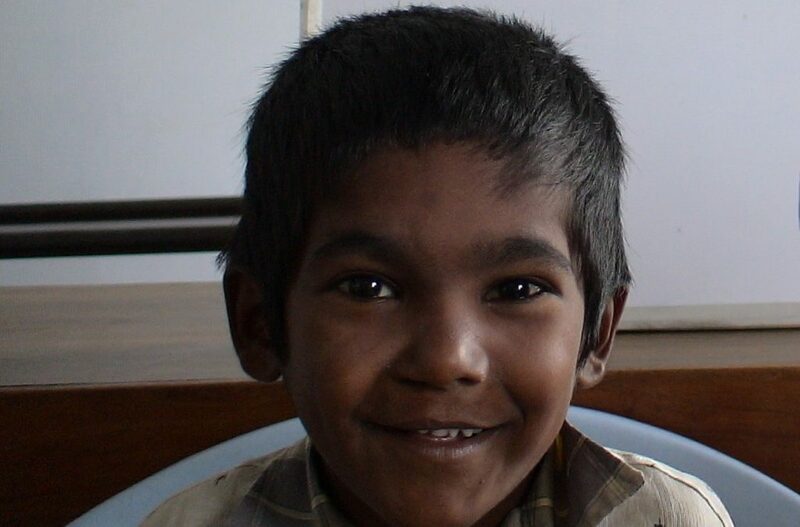 Soon, Annamalai will also begin receiving orthodontic treatments in his community through SRU’s mobile dental vans. According to his mother, “after treatment my child is able to speak better. I am happy to hear this from the same relatives who used to mock him before”. 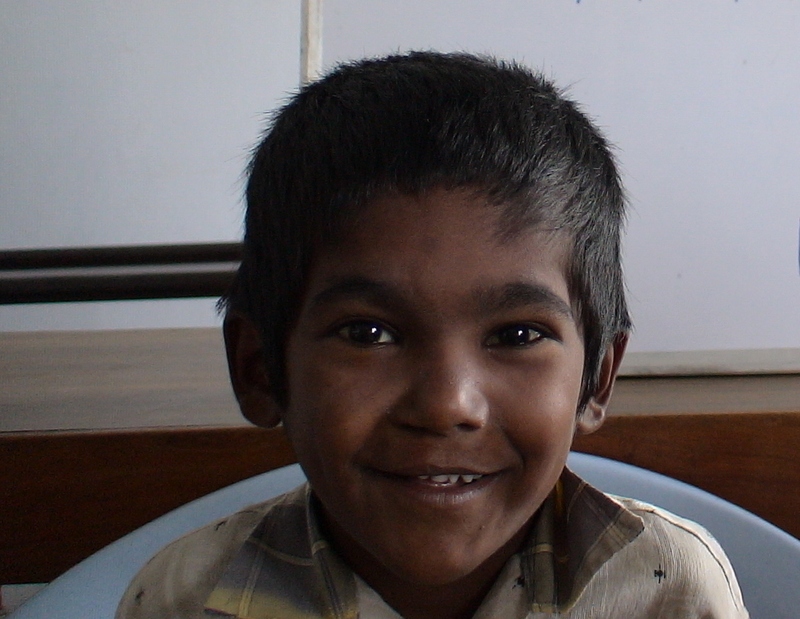 One day, Annamalai hopes to become a police officer.